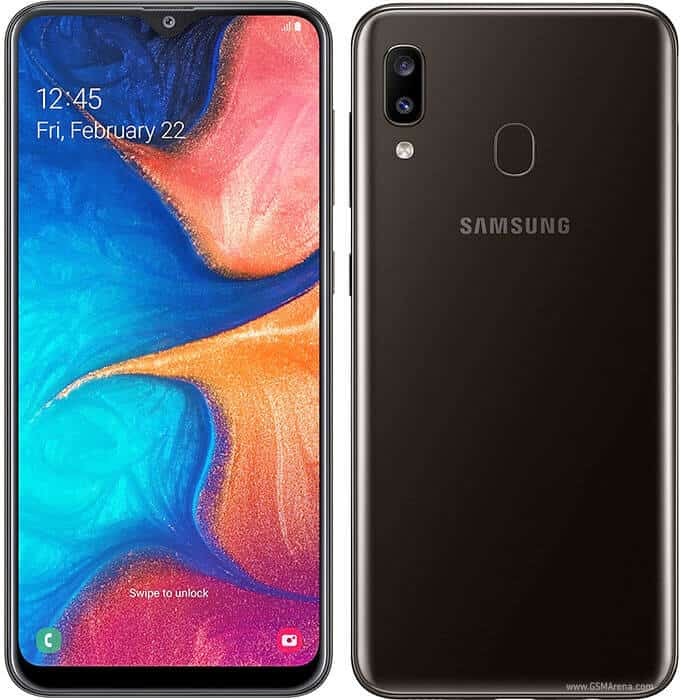 Samsung Company Has added another Smartphone to the A series, Samsung galaxy A20. Samsung company that just Launched the Galaxy A10, A30, and A50 some weeks ago have Launched the Samsung Galaxy A20. The smartphone comes with 6.4-inch Infinity V display and it is powered by the Exynos 7884 SoC. Samsung Galaxy A20 comes with 3GB RAM and the internal storage is 32GB which can be expanded to 512GB. The smartphone internal storage can be expanded with the use of a microSD card. This smartphone features a dual rear camera setup which is 13MP f/1.9 and 5MP f/2.2 modules. The smartphone also came with 8MP selfie camera with f/2.0 aperture. The battery capacity of Samsung galaxy A20 is 4,000mAh. Sensors: Fingerprint, Accelerometer, Proximity, and Compass Sensor. 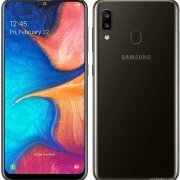 Full specification of the Samsung Galaxy A20 below. Presently, the smartphone is available in the Russian market. Although, the company did not reveal any information about the availability of the Samsung galaxy A20 in other markets. The price of the smartphone starts from RUB13,990 ($217/€191).